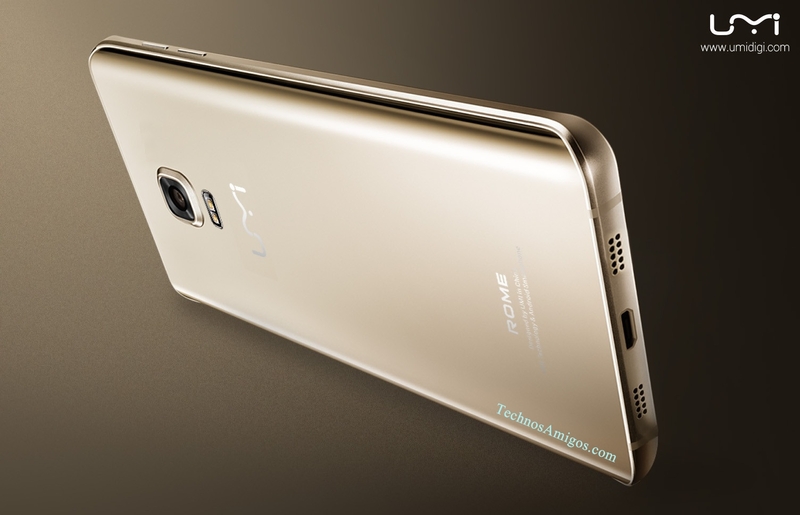 UMi Digi announces a new smartphone by name UMi Rome for sale in China. Powered with Mediatek MT6753, its the cheapest 3 GB RAM phone available worldwide. Ridding on the success of Umi Iron Pro and Umi Hammer S, the company takes a jump into a new level of devices with the launch of Umi Rome. Although its a rock-bottom phone, we have some knock-down of it in the form of Ulefone Paris and Cubot X15. As you can see, these are great specs for a phone that costs just $89.99. In fact, this budget device can take on the so called flagships like Cubot X15 and Ulefone Paris in a number of areas.